Improve sales performance and operations with better incentive compensation plan management and smarter sales territories and quotas administration. 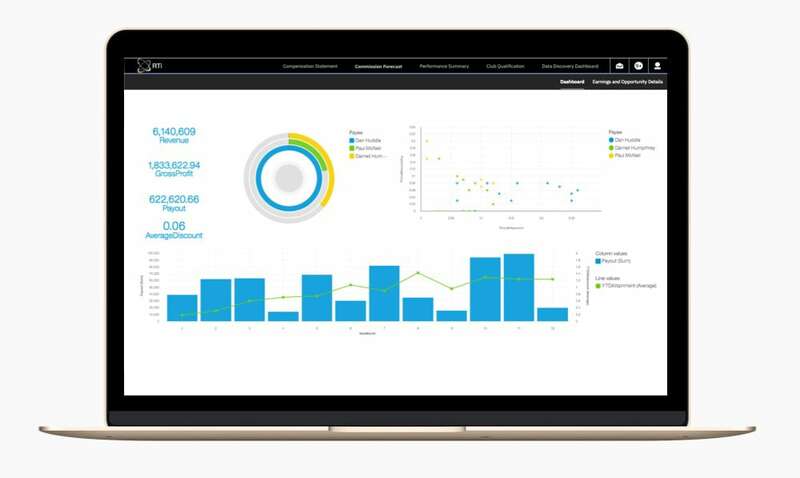 Get faster insights with advanced analytics. Build a powerful business case, review analyst reports, and much more. Gartner names IBM a strong leader 6 years running. Improve sales performance and operational efficiencies with better management of incentive compensation plans and smarter administration of sales territories and quotas. Get faster insights with advanced analytics. Learn the importance of SPM, its benefits and key components to consider. 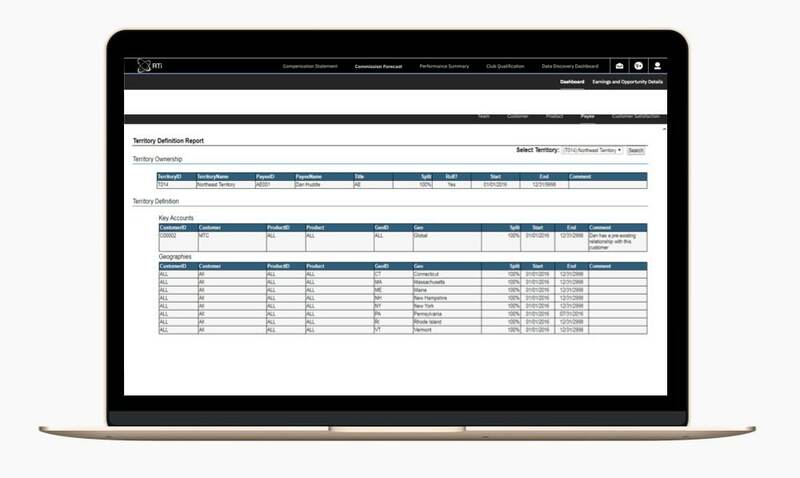 Automate incentive calculations and online compensation statements with IBM Incentive Compensation Management (ICM). A leader in Gartner’s Magic Quadrant, it improves the efficiency and effectiveness of sales teams. Define and manage territories and credit by multiple sales criteria. SPM delivers flexible and collaborative workflow processes for territory and quota management. Evolve performance compensation management and sales coverage models as market conditions and business requirements change. IBM Sales Performance Management provides the analytical tools that allow you to make better strategic choices. Banishing complexity and increasing agility for its commission program. Creating a transparent, maintainable approach to compensation management with IBM. Rebooting sales commission plans to the next level. Preserving a leading market position with super-motivated sales associates. Taking incentive compensation insights out of the vault for happier employees. Quenching the thirst for transparent, efficient employee compensation. Gaining global visibility of incentives planning for a worldwide salesforce. Streamlining sales with IBM Sales Performance Management. 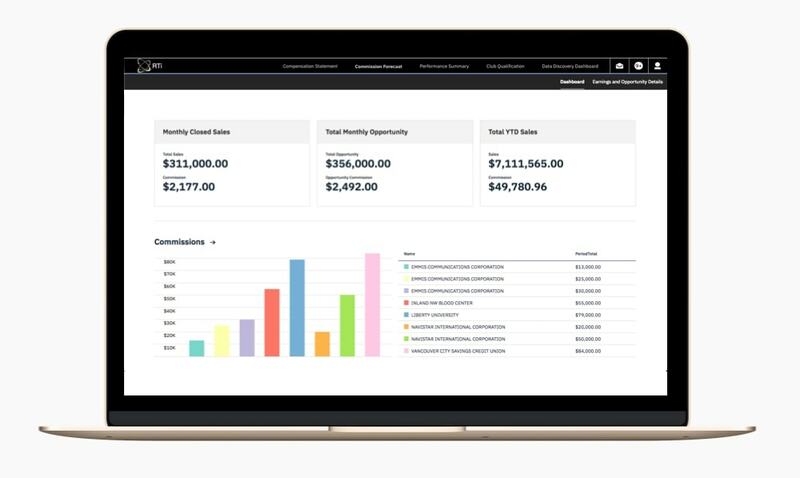 Helping sales teams focus on selling with transparent, accurate compensation. Learn how to apply analytics to identify trends and increase sales effectiveness. Improve speed to insight, reduce conduct risk, and guide sales teams through prescriptive SPM. What happens when incentive compensation and culture are poorly aligned? Seven main reasons why complex sales compensation ecosystems go out of balance. Manage and enable your top producers. Review the top considerations for successful SPM implementation.